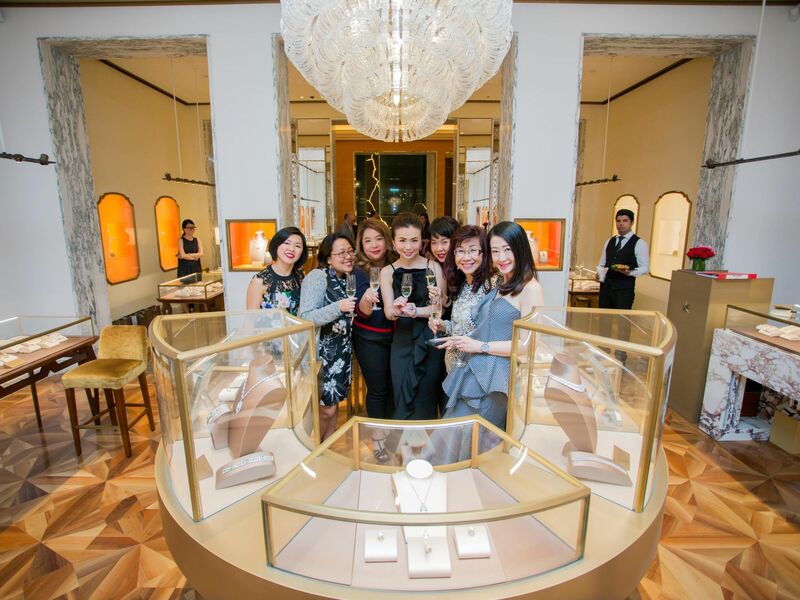 Luxury Italian luxury jeweller Bvlgari and Malaysia Tatler came together to host an unforgettable evening for 10 glamorous women. Guests such as Dato’ Jaime Chan Abdullah, Datin Sharon Leaw and Datin Nora Abu Hassan took turns trying on the gorgeous jewellery for themselves throughout the evening. A caricature artist kept everyone entertained by creating customised cutouts of the ladies' side profiles, which are then framed and presented to each of them as a memento.